S - $49.49 M - $49.49 L - $49.49 XL - $49.49 XXL - $49.49 Out of stock! / MADE FORMarathon training sessions or backcountry runs. 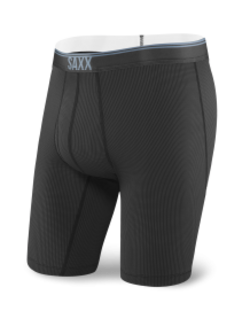 Built with quick-drying micromesh fabric, these go great under a pair of shorts, ski pants, etc. 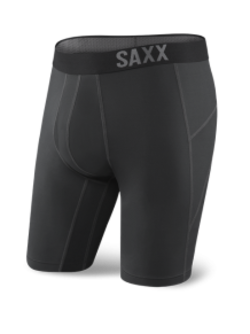 / MEASUREMENTSAnkle length, 1 3/8" waistband.